Nose: A gentle florality with notes of zesty lime and citrus blossom. Complex, but not overpowering. Palate: A satisfying combination of juniper berries – bright and resinous – and zesty citrus in the form of lemon and grapefruit. Finish: The zesty grapefruit notes linger for a long time on the palate with a crisp bitterness. 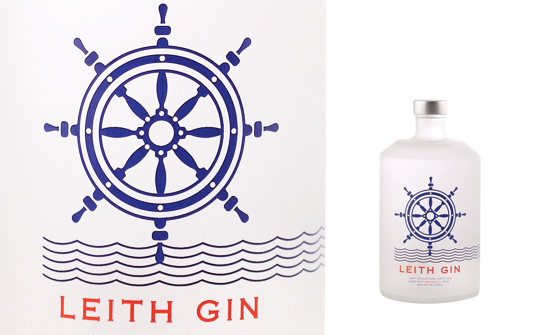 Comments: An invigorating and refreshing gin – great for a Gin Collins or a Martini. Palate: A strong, hugely powerful and oily mouthfeel of citrus peel and peppery spice that tingles. Finish: Slightly earthy with cedar wood and green leaves and a citrus edge turning to grapefruit at the end. Good length. Comments: A wolf in sheep’s clothing. This high strength, punchy gin would stand up to any flavoured tonic waters. Garnish with a twist of grapefruit peel.